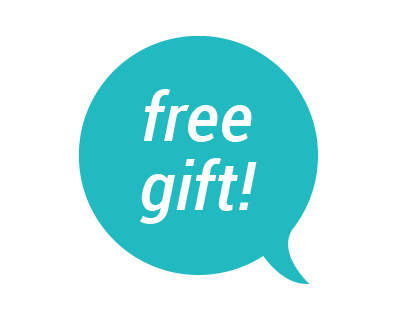 Get in touch to tell us if you book a trip, course or program found on our website and receive a free gift. It really is that simple! One World 365. Our website is a UK based company that connects you to the best trips, tours, activities, experiences, programs, courses, internships and jobs worldwide. We offer cashback gift options for some companies listed with us. Check below for more information and to see if you are eligible. We can make a £10 / $10 / €10 donation to a charity of your choice. Once receiving your e-mail one of our team will get back to you via e-mail.